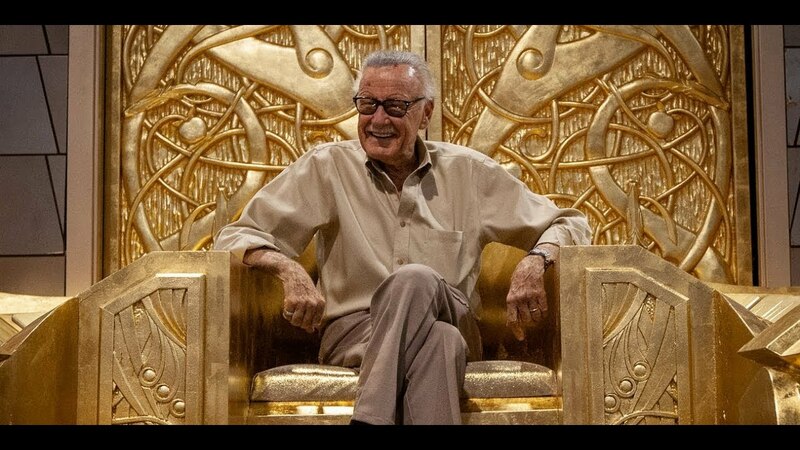 This week, Agent_70, PCN_DiRT, and Roddykat remember the life and legacy of the one and only Stan “The Man” Lee whose recent passing at the age of 95, is on the minds folks everywhere. After that, well, there’s a whole slew of books and news that came out over the past week. A good bit of the news was also surrounding Stan Lee’s passing, so there is that. Hug your people and check on them often, folks. Mister Miracle, Plastic Man (both DC comics), and Cosmic Ghost Rider (Marvel Comics) all end their journeys for the time being, while Uncanny X-Men, Daughters of the Dragon (both Marvel comics) and Bitter Root (Image Comics) all start their journeys this week. And of course and as always, the #kliqsoftheweek amaze and astound…or may not surprise you given how they are talked about. Exciting nonetheless, True Believers! Possibly no show next week because of the Thanksgiving holiday, but stay tuned to Social Media for updates on that! Fans of Power Episode 104 - Brian Flynn of Super 7!